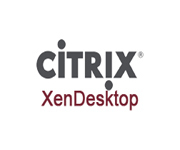 Citrix XenServer is a leading server virtualization and hypervisor management platform that lowers the total cost of ownership for desktop, cloud and server virtualization infrastructures. 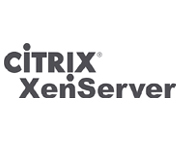 Consolidation and containment of workloads on XenServer enables organizations of any vertical or size to transform their business IT compute infrastructures, tackling the IT datacenter challenges of today’s modern businesses. 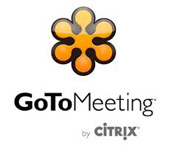 Citrix GoToMeeting makes it simple and cost-effective to meet online with colleagues and customers. Best of all, meeting participants can share their webcams in high definition, so you can enjoy more personal interactions – without needing a complicated setup.